This is the same label size as Dymo 30251 (Labelcity 120130), Dymo 30252 (Labelcity 120350) and Dymo 30320 (Labelcity 120260), but it has a removable adhesive. The removable adhesive means that you can remove the label after a period of time and there will be no messy glue/residue to deal with. 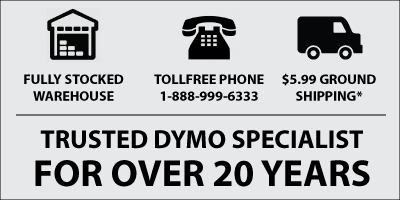 - suitable for use in all Dymo LabelWriters and CoStar LabelWriters. Great labels at a great price. These labels are consistently good. no problems at all.